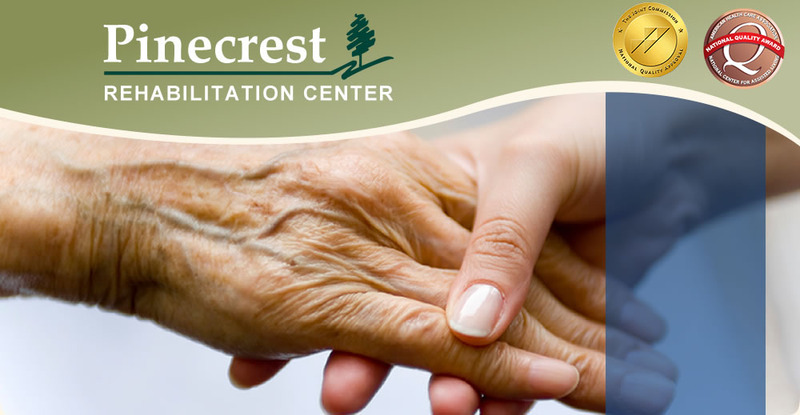 We provide an aggressive rehabilitation program to help strengthen our patients after a hospital stay. 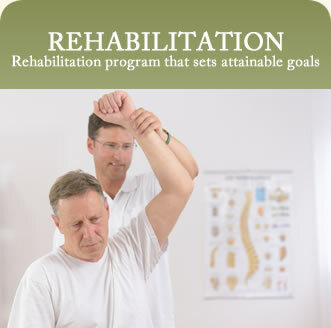 Our staff works with your physician to develop a rehabilitation program that sets attainable goals while helping to regain strength and independence. 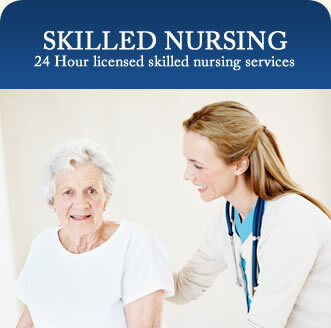 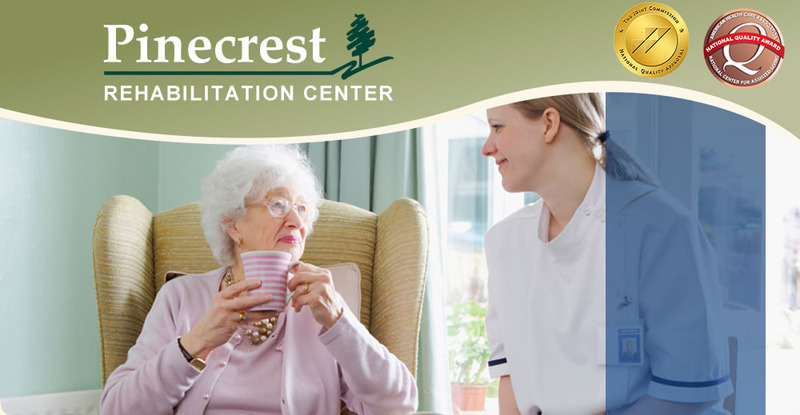 Our long term care unit provides 24-hour licensed skilled nursing services, a registered dietician, social workers, and recreational staff. 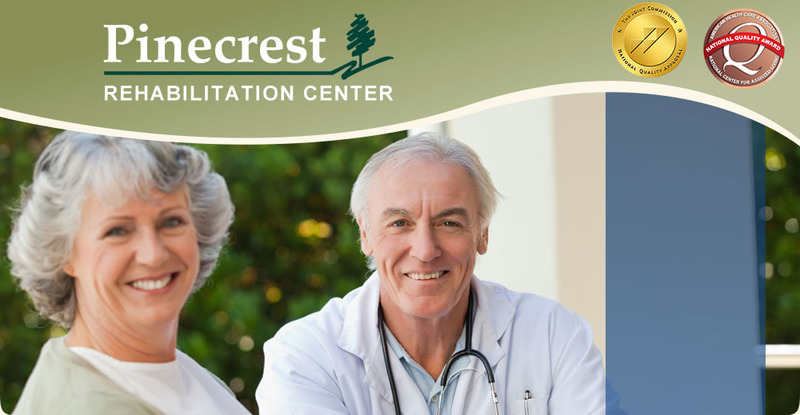 Pinecrest´s dedicated staff combines their medical expertise with a caring spirit. 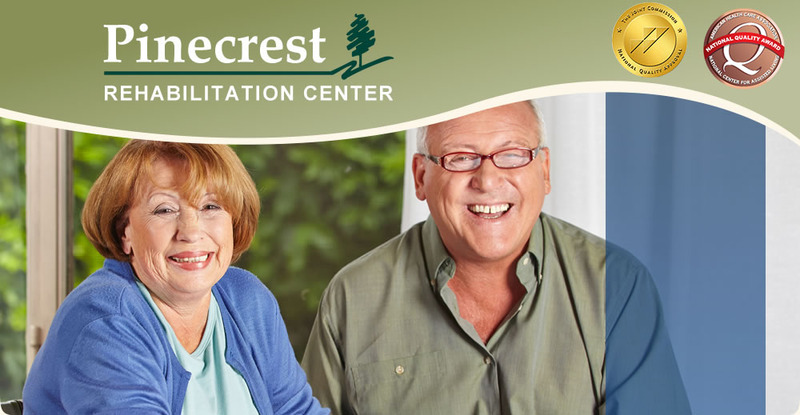 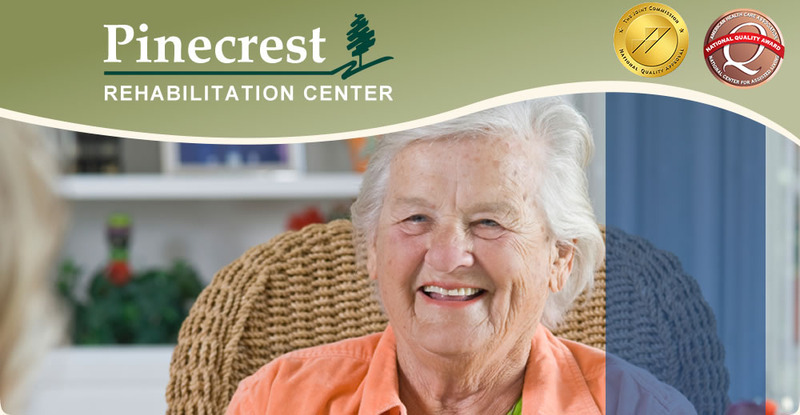 At Pinecrest we are dedicated to caring for patients who require specialized post-acute services. 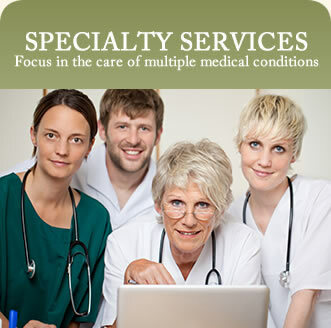 buy generic cialis Our focus is in the care of multiple medical conditions with extra emphasis on cardiac and respiratory diseases.